HD Video Encorder E700 - Zowietek Electronics, Ltd.
E700 Encoder, a new generation independent R & D design and manufacture high-definition audio and video encoding equipment. 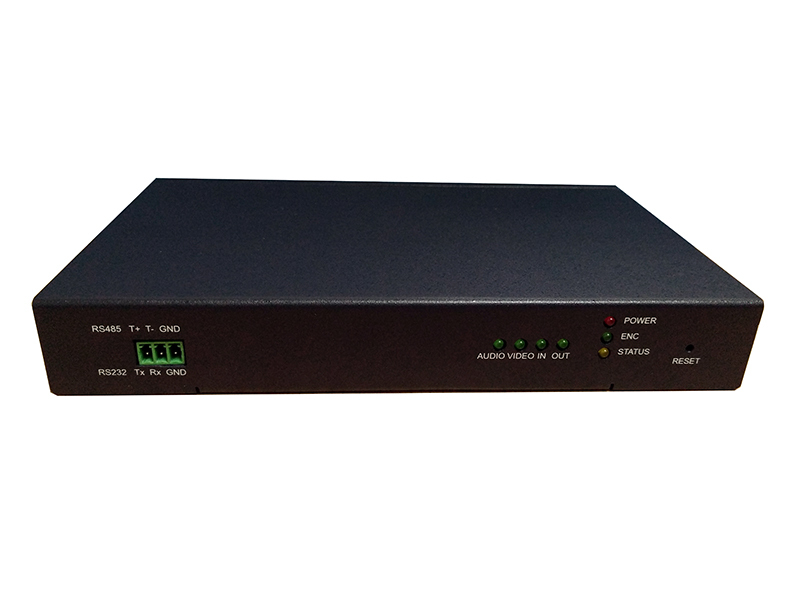 E700 encoder uses H.264-HP (High- Profile) standard for encoding video data, using standard AAC audio data processing, which not only ensures high-definition screen and high-fidelity sound quality, but also greatly reduces the network load and save storage space encoded data. 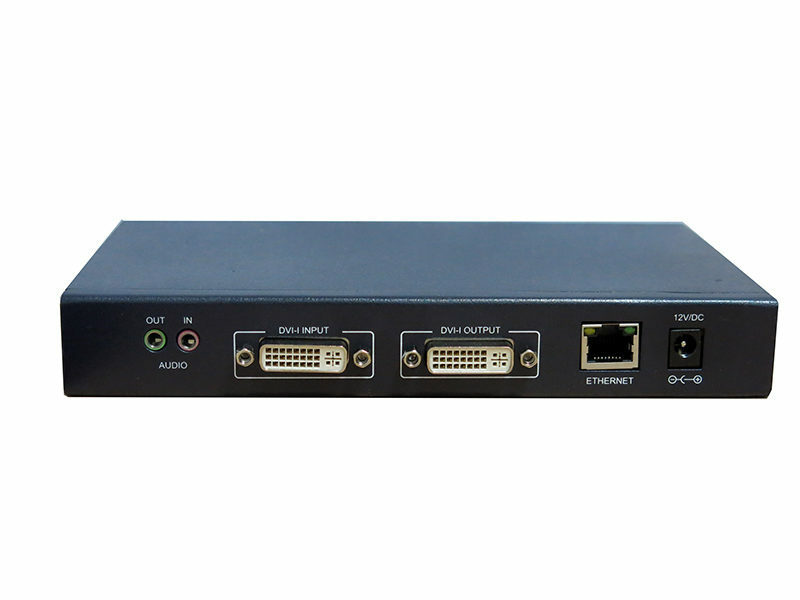 The encoder simplified video interface, take generic DVI, VGA and HDMI compatible signal input. 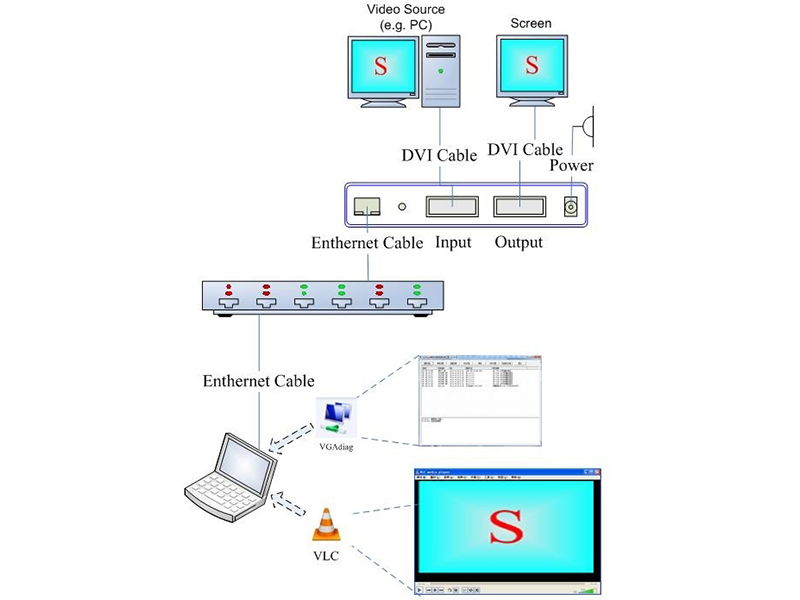 After the coding process the image fine, clear voice, accurate audio and video synchronization, data delay does not exceed 150ms. Use E700 encoder can convert high-definition cameras, video cameras, audio and video capture device to capture real-time audio and video signal into a network signal output, to achieve a high-definition encoding and remote transmission of data, cross-regional simultaneous real-time display, data storage and backup management widely used in video surveillance, recording and broadcasting teaching, teleconferencing, large screen display, telemedicine, traffic control and other fields.